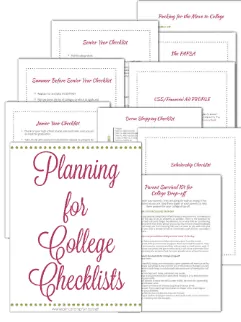 Preparing for College is an exciting and sometimes anxiety inducing endeavor. 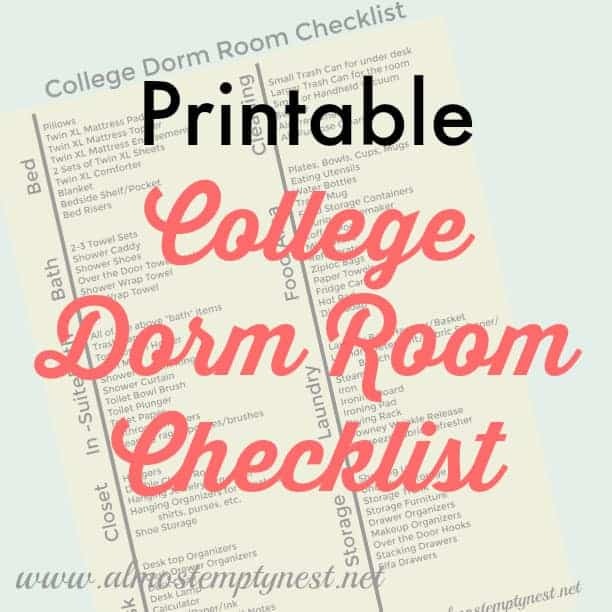 There are tests to take and applications to complete, then there are dorm items to buy and roommates to find. It is comforting to know that others have tread these same paths and have taken the time to write about their experiences. Read my Top 5 College Preparation Books. The book offers various advice from many different perspectives. There is someone in this book to which every college freshman and parent can relate. 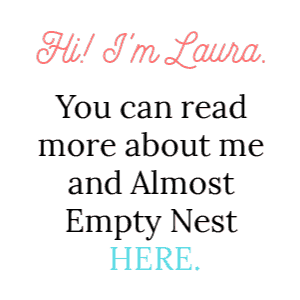 Some of the chapters are skim-worthy and some are highlight-almost-every-line-worthy. One of the best chapters is written by a film school student in Los Angeles. He has some of the most unconventional, but yet REAL advice: “Don't bring your autographed picture of Darth Vader to the dorm, and do eat your veggies; don't grow a beard, and do realize that though the college years are great, your best years are yet to come.” While his morals are a little looser than I would prefer, he has arrived at this enlightened realization, “come to terms with the fact that you're not going to find lasting romance drunk in someone's yard off-campus.” His chapter is a MUST READ! This book would make a great high school graduation gift. This book and it's companion, “For Parent's Only,” was first recommended to me by the Assistant Dean of my son's college. It is a hilarious and realistic look at college life. 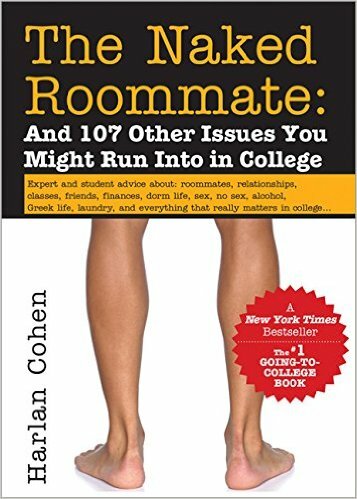 According to Amazon, it has been the #1 go-to guide for college life for over 10 years. This book makes a great graduation gift. I read, underlined, highlighted, and put sticky notes all over this book before my first son went to college. 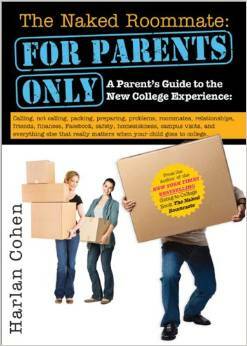 It is a must-read for the first time college parent. 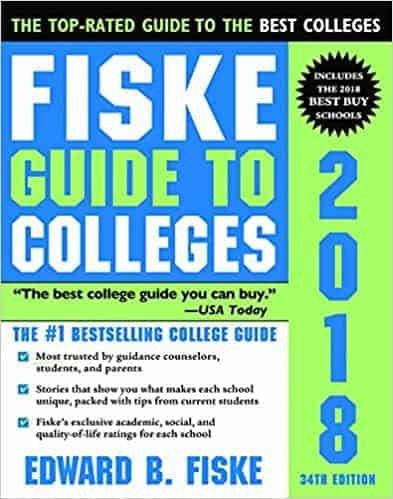 The Fiske Guide to Colleges is another dog-eared, underlined, and highlighted book at our house. We are on our second copy. 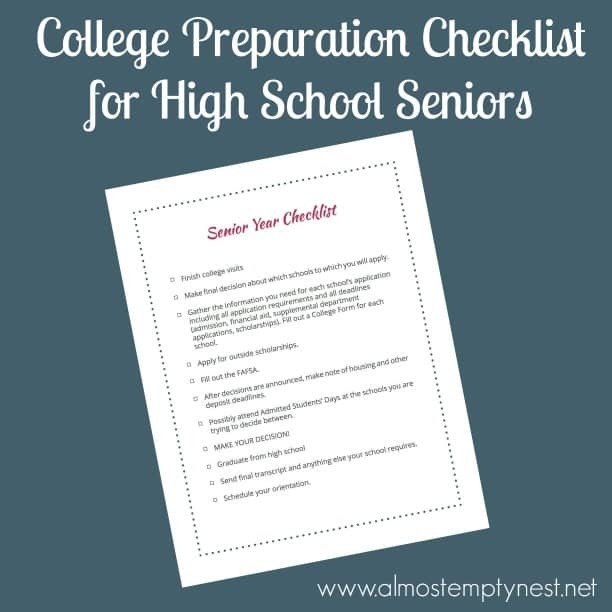 College Preparation is hard enough without having to keep up with thousands of pieces of paper. 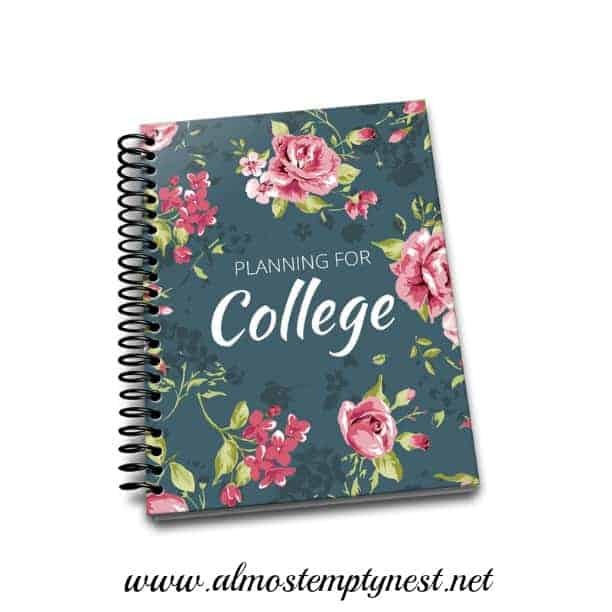 The Planning for College Planner gives the rising college student one place to record all of their high school information, research and evaluate colleges, and keep up with deadlines, applications, and letters of recommendation. 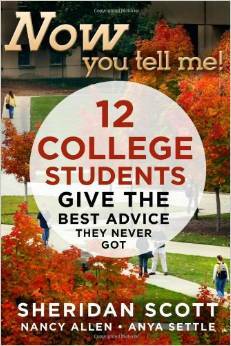 This is the one book you need to take you from your freshman year of high school to your freshman year of college. I now have two sons in college and my daughter is a junior in high school. 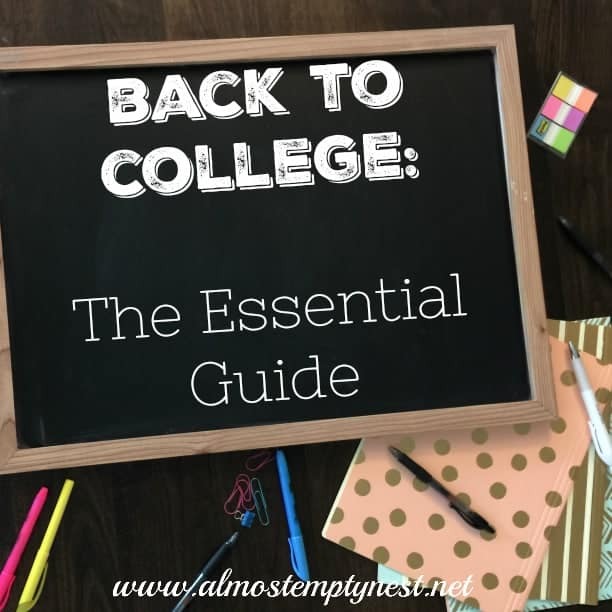 These Top 5 College Preparation Books are the books we have used to help us navigate through the choppy waters of college prep.